Harry Kane has been all-but ruled out for the season with ankle ligament damage – as Tottenham reveal Dele Alli has broken his hand. The England skipper, 25, injured his troublesome ankle for the third time in his career during the 1-0 win over Manchester City. Kane launched himself into a heavy tackle on Fabian Delph and limped off the down the tunnel before later reappearing in a foot brace. Now Spurs have revealed Kane sustained ankle ligament damage and is likely to be ruled out for the rest of the 2018-19 season. And Tottenham have been dealt a double-blow – after revealing Dele has also picked up a nasty knock. 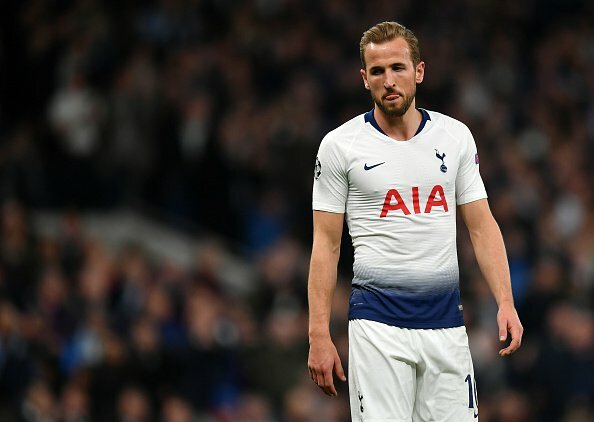 A statement on the club website read: “Following assessment over the past two days, we can confirm that Harry Kane has sustained a significant lateral ligament injury to his left ankle following a challenge in our Champions League quarter-final, first leg win against Manchester City. Dele could now choose to play against the Terriers in a cast, but may be rested for some tougher games down the line.